If you’re heading to Target today you’ll want to cash in on this deal. 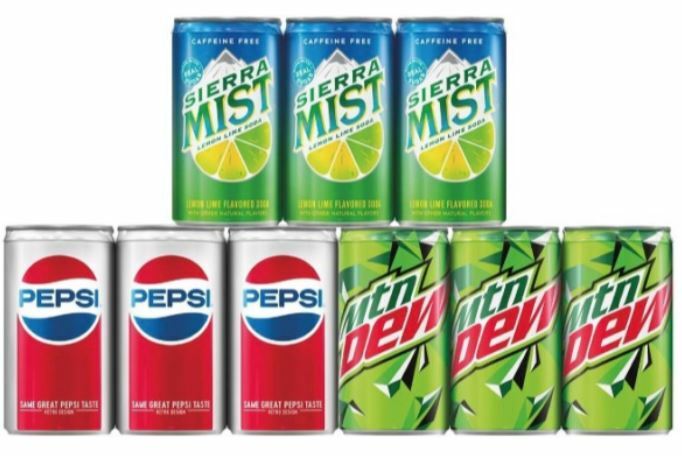 Final Price: $4.52 total – just $1.50 each! If you haven’t signed up for Ibotta yet, sign up HERE.